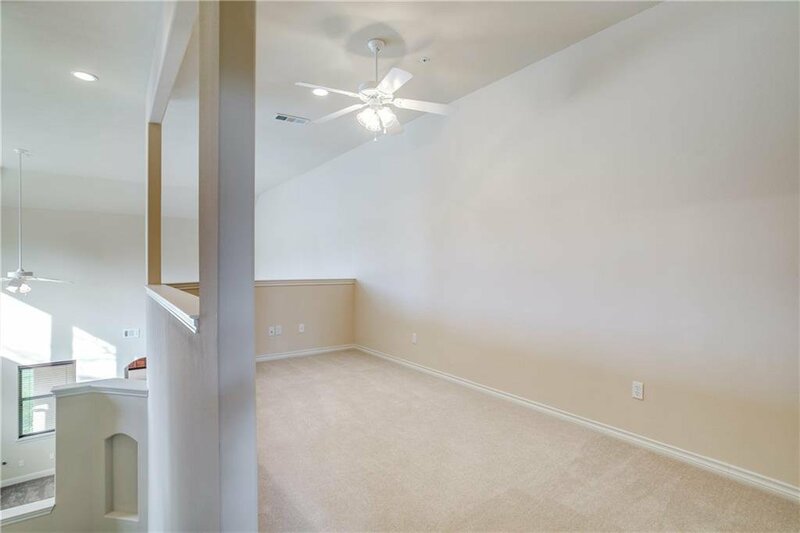 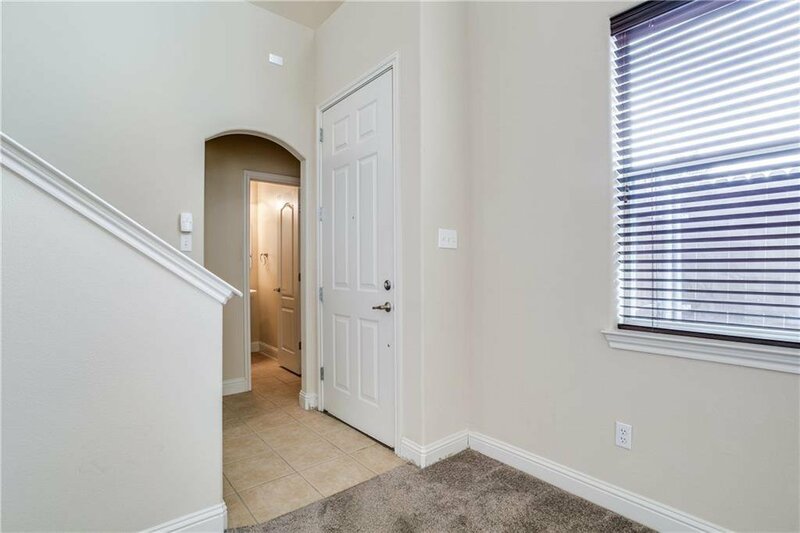 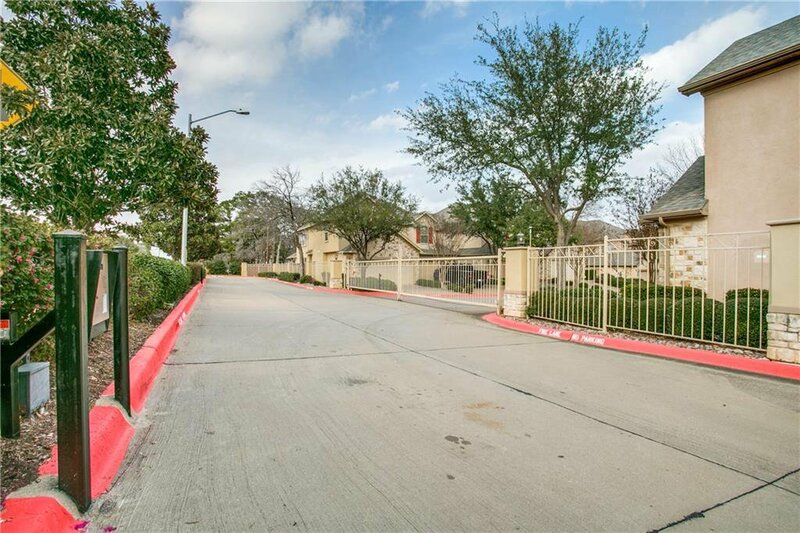 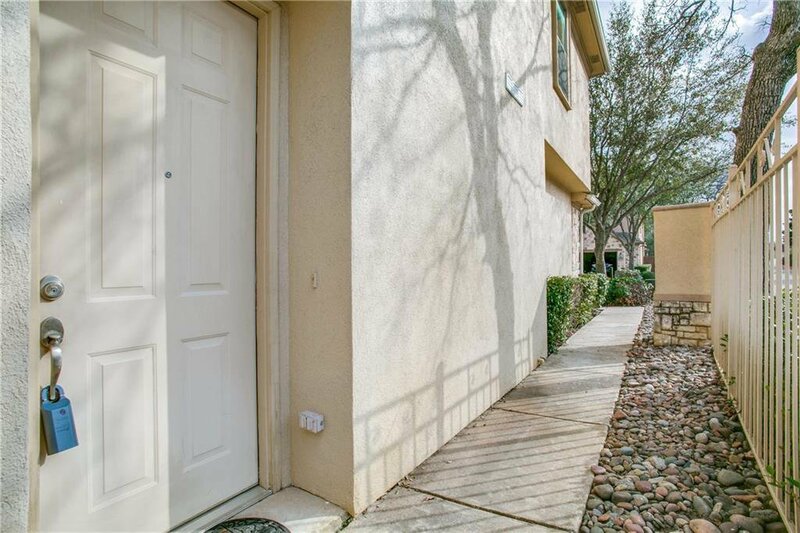 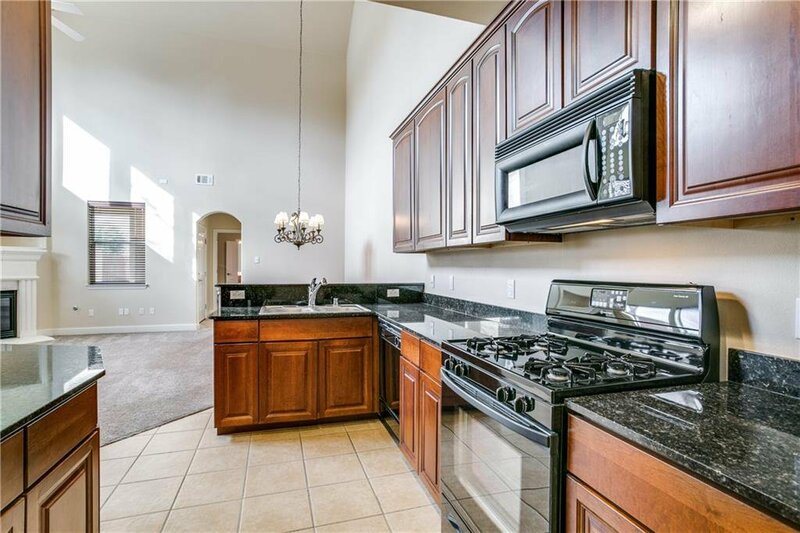 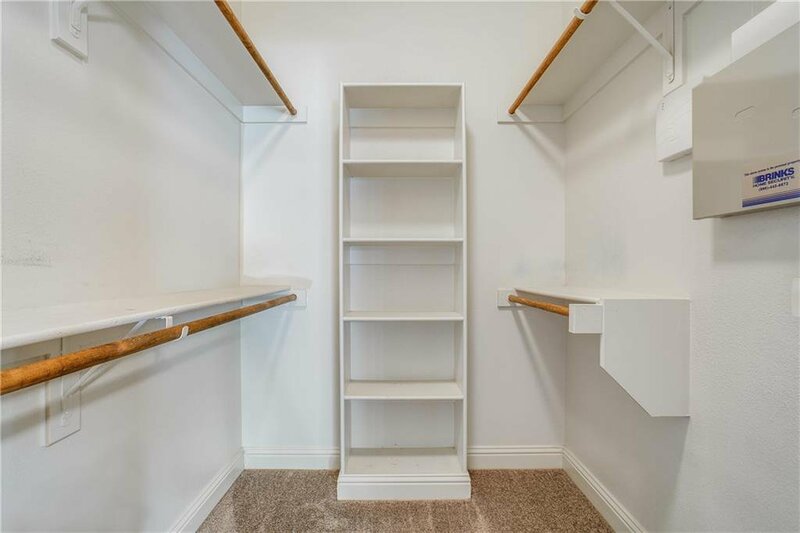 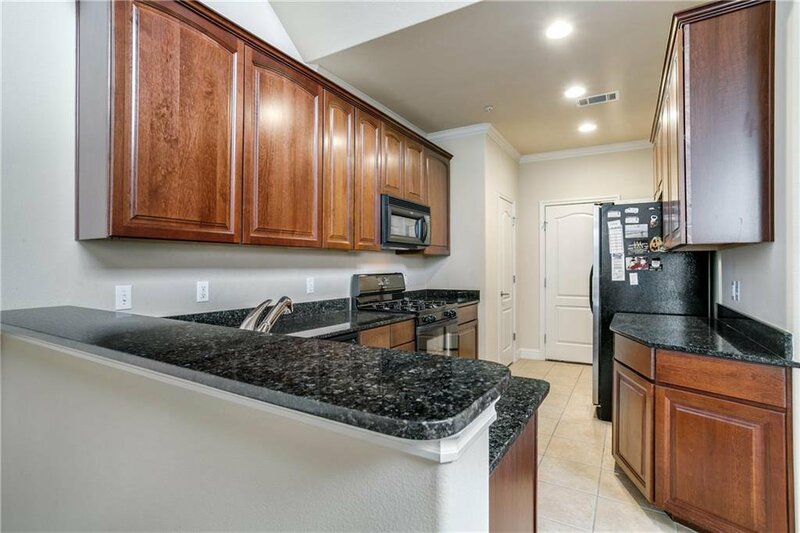 One owner townhome located in desirable gated community of San Marino Villas. 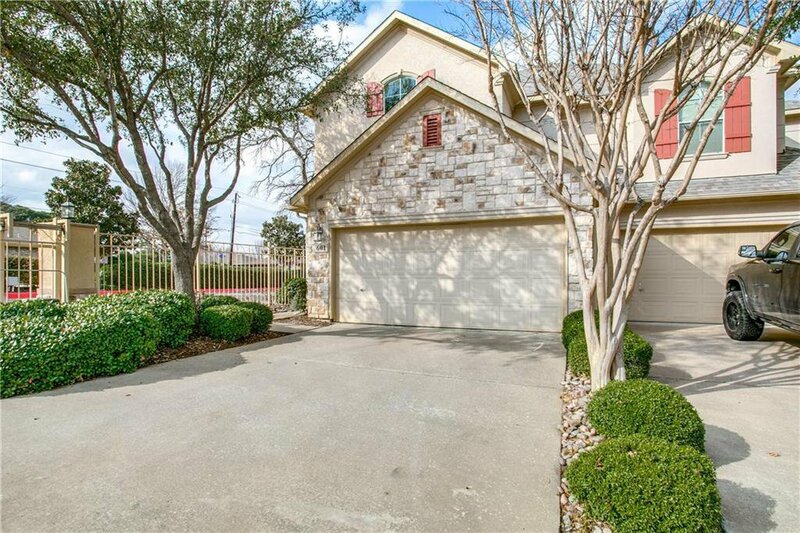 Highly rated Grapevine-Colleyville schools. 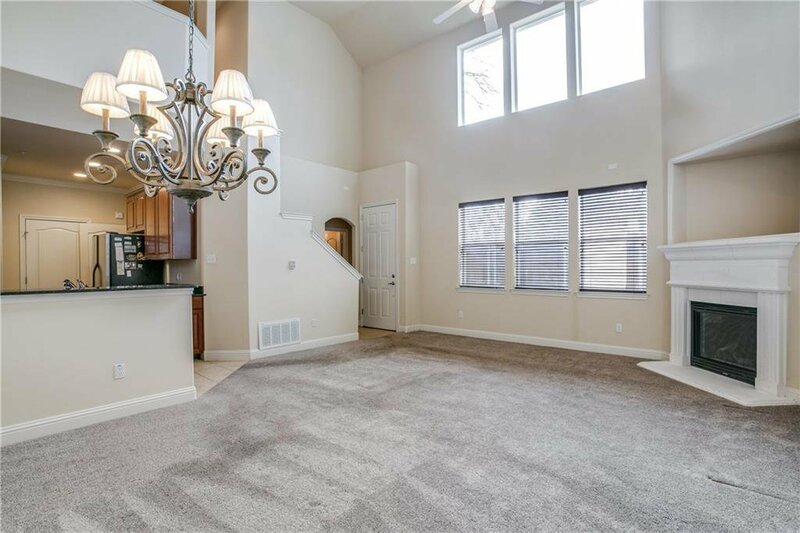 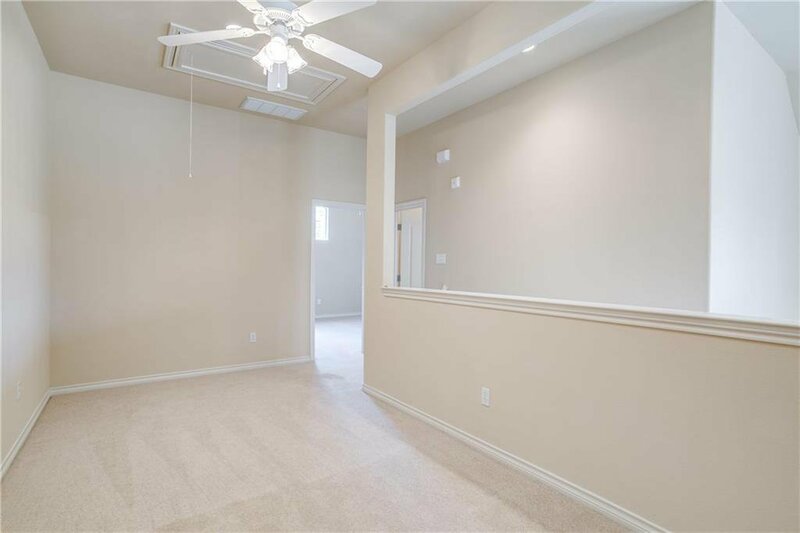 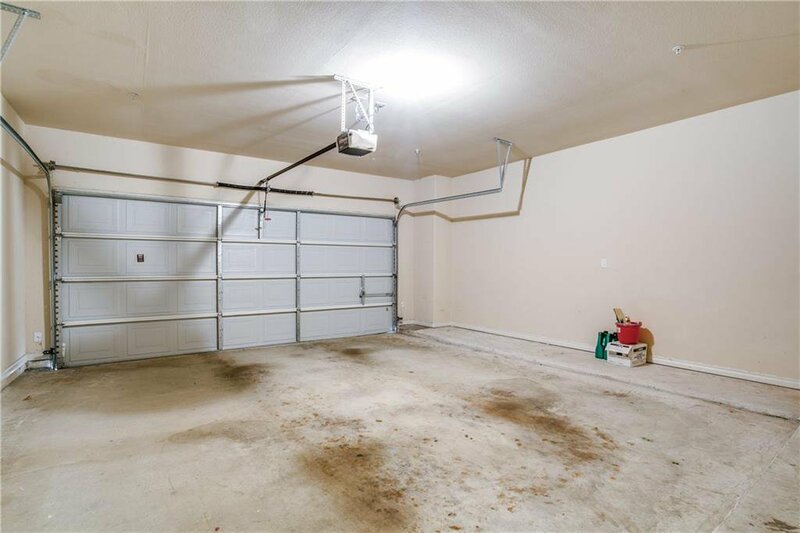 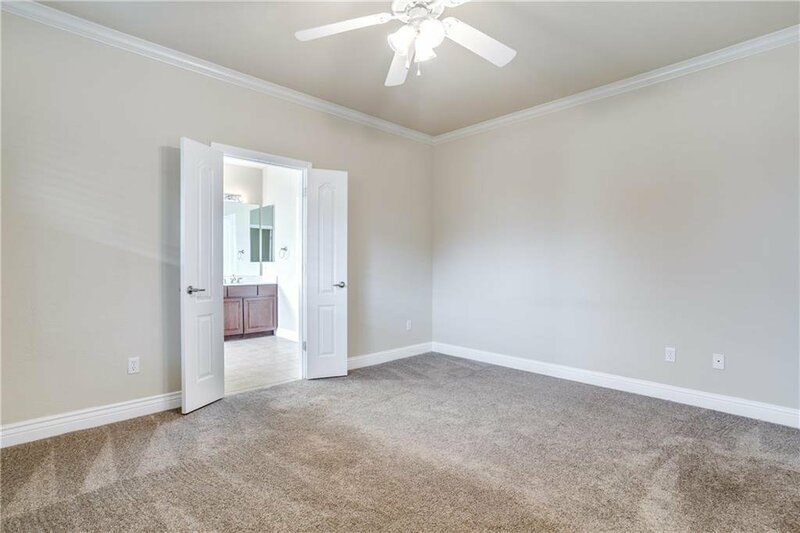 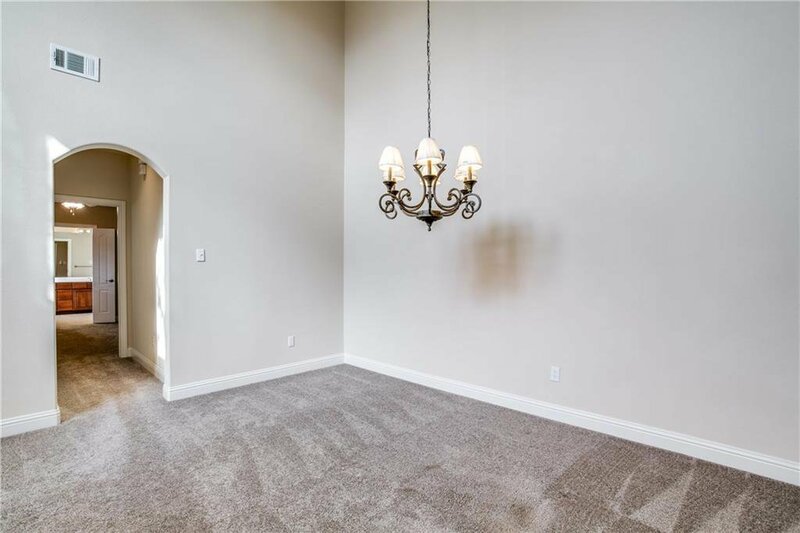 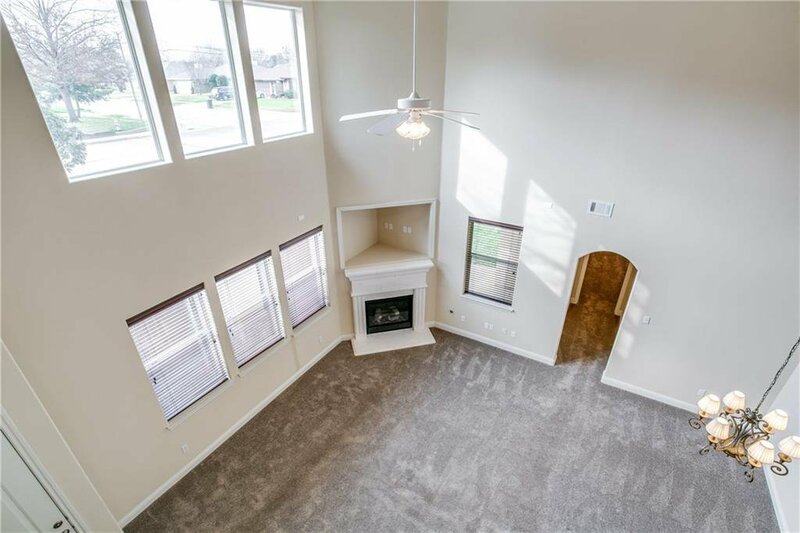 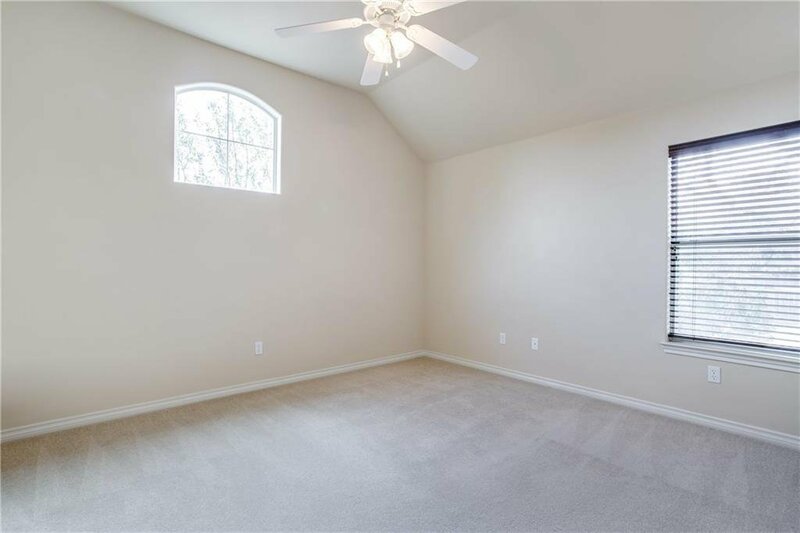 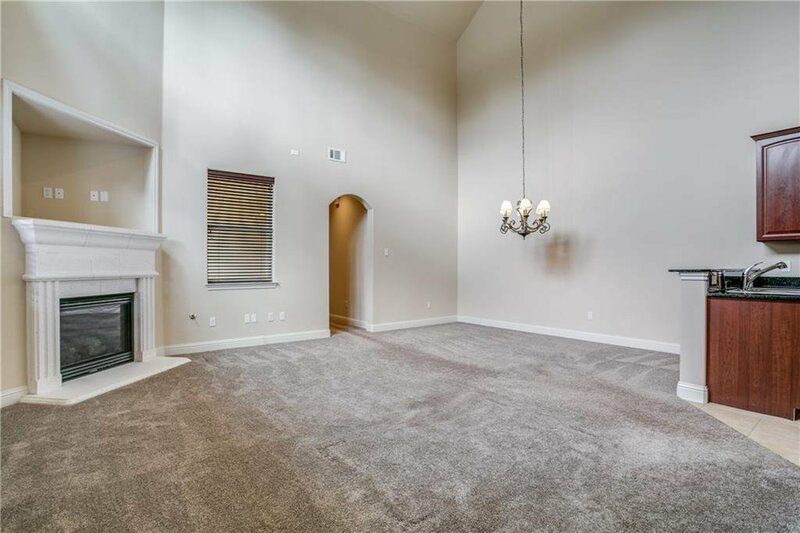 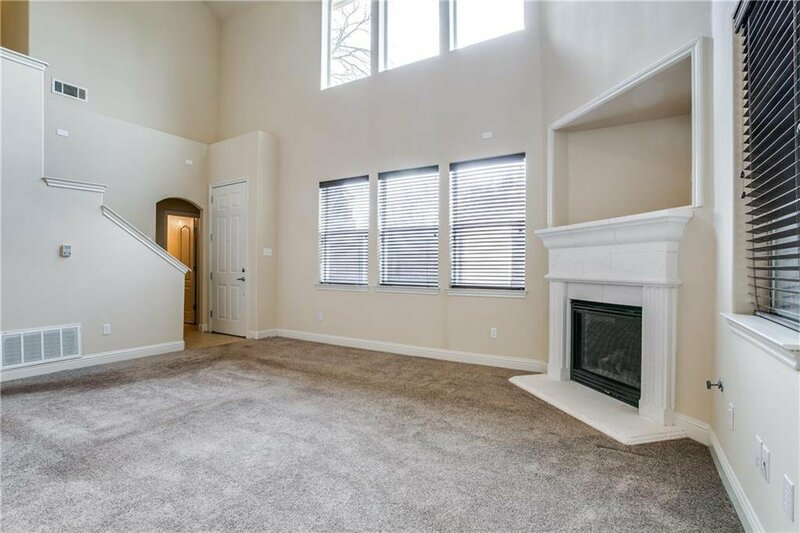 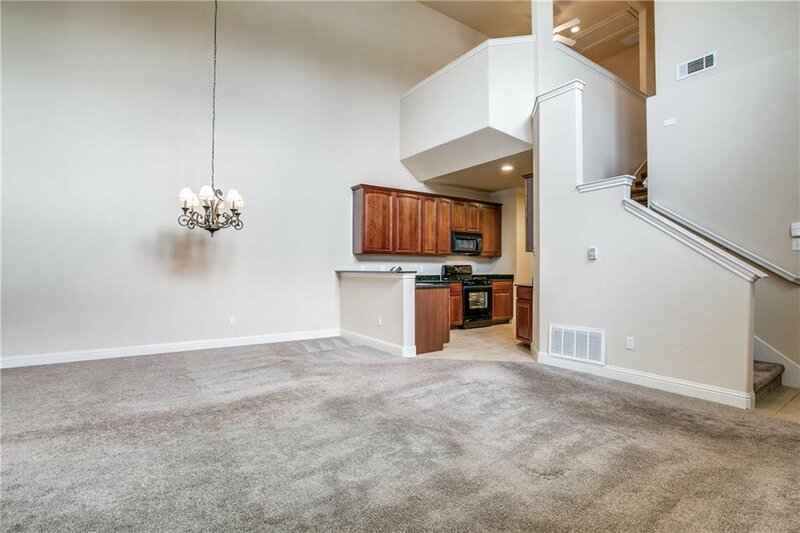 Open floor plan with large living and dining rooms, 20 foot vaulted ceilings and updated carpet downstairs. 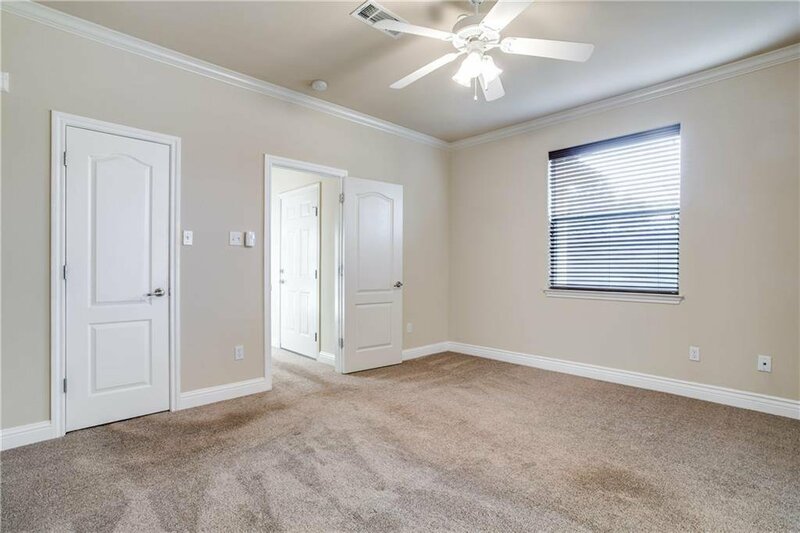 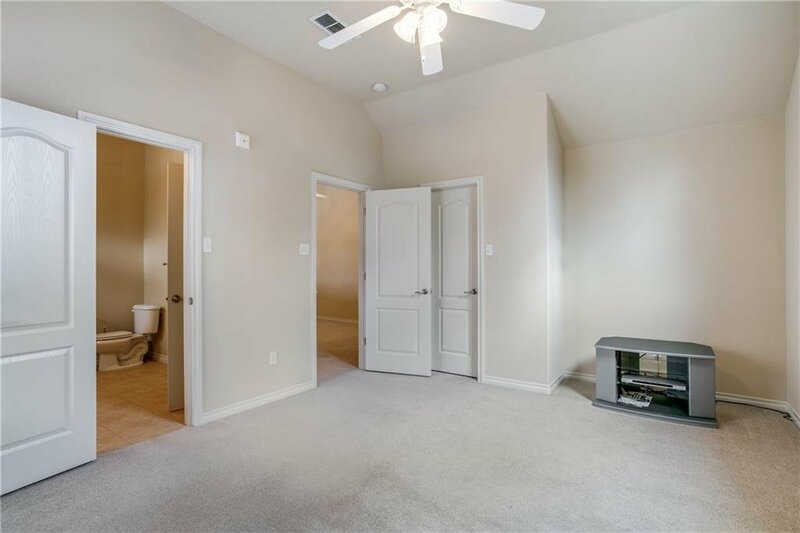 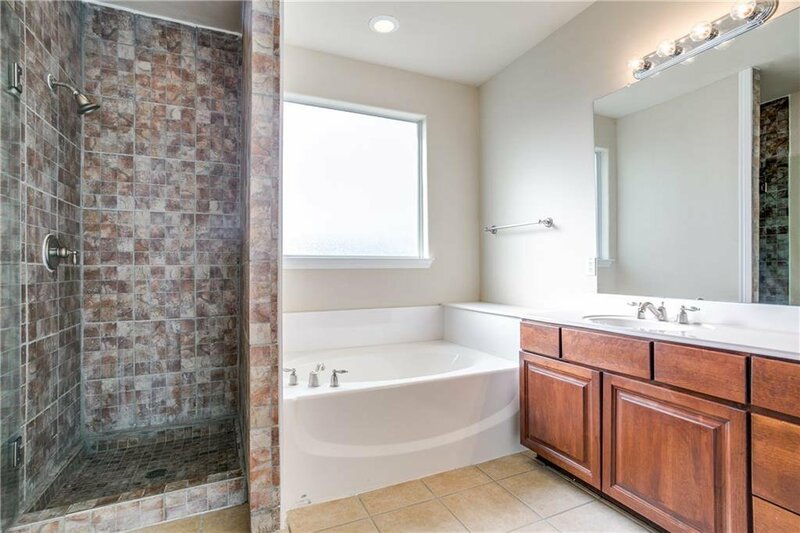 Hard to find first floor master bedroom, extra large master bath with separate shower and garden tub. 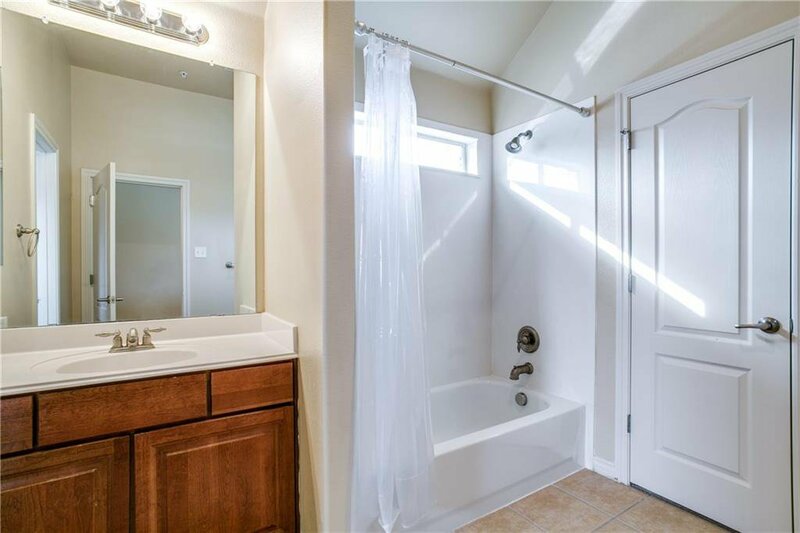 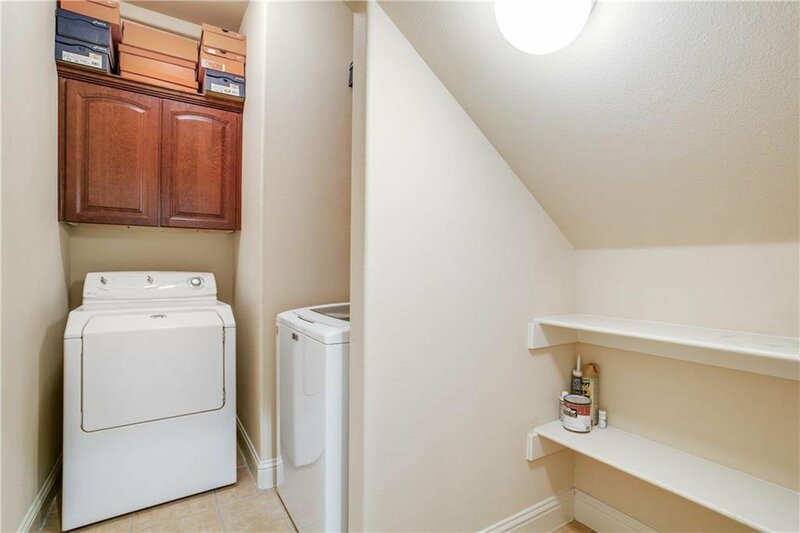 Located upstairs is a loft with an oversized full bath and second bedroom. 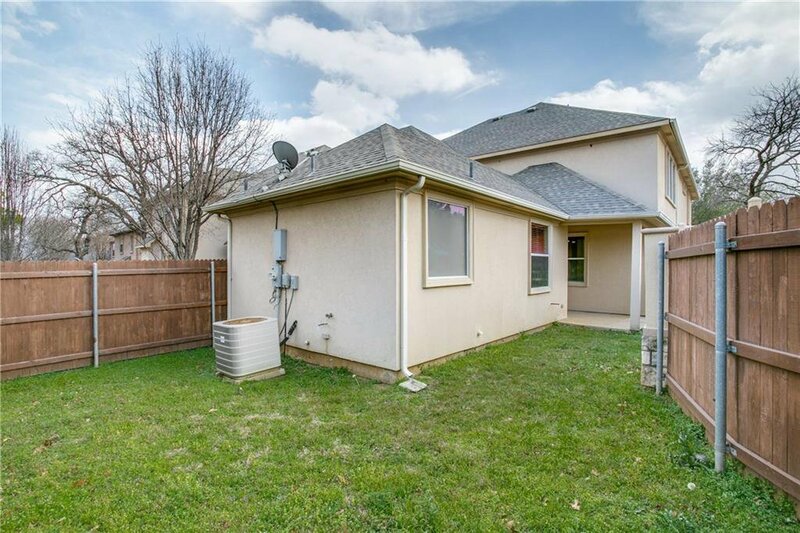 Front sprinklers & front lawn included in HOA. 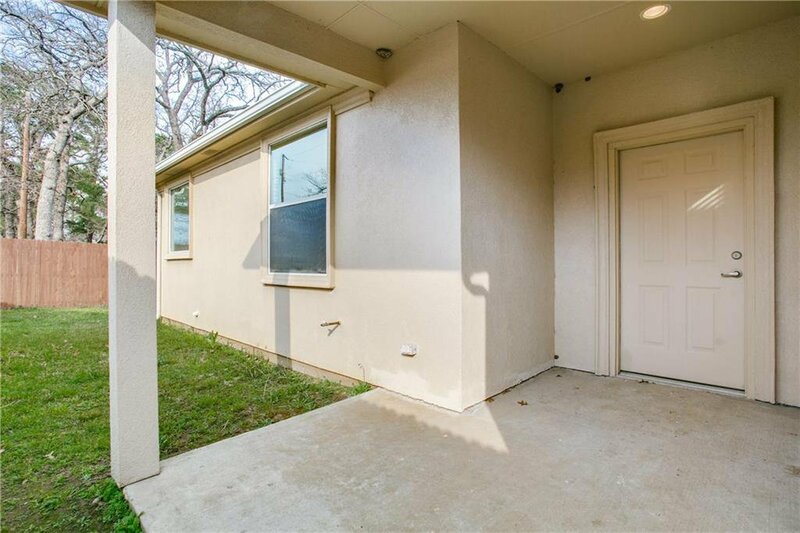 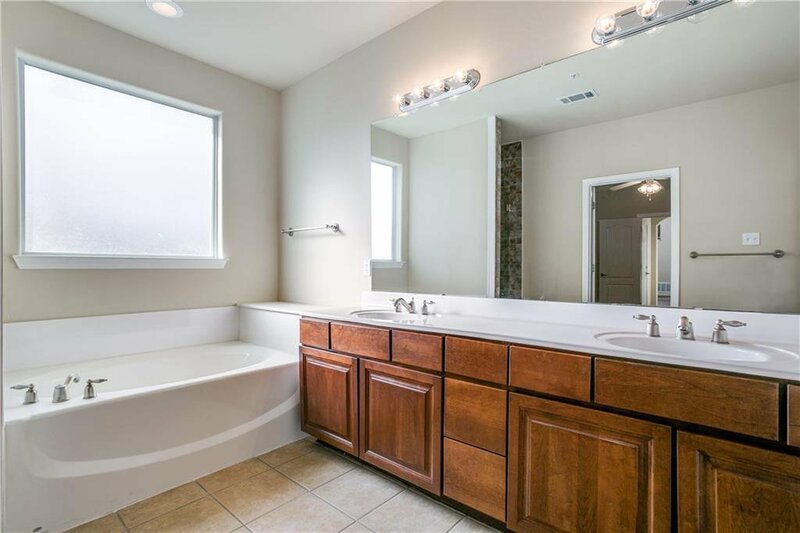 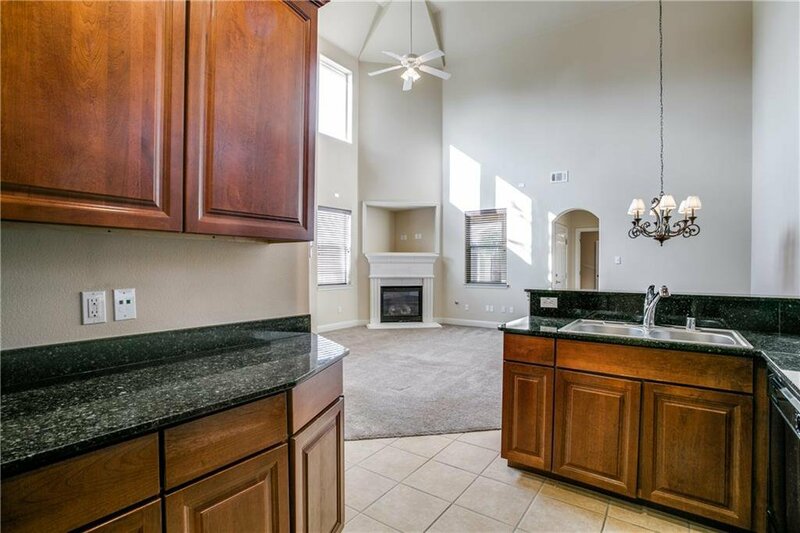 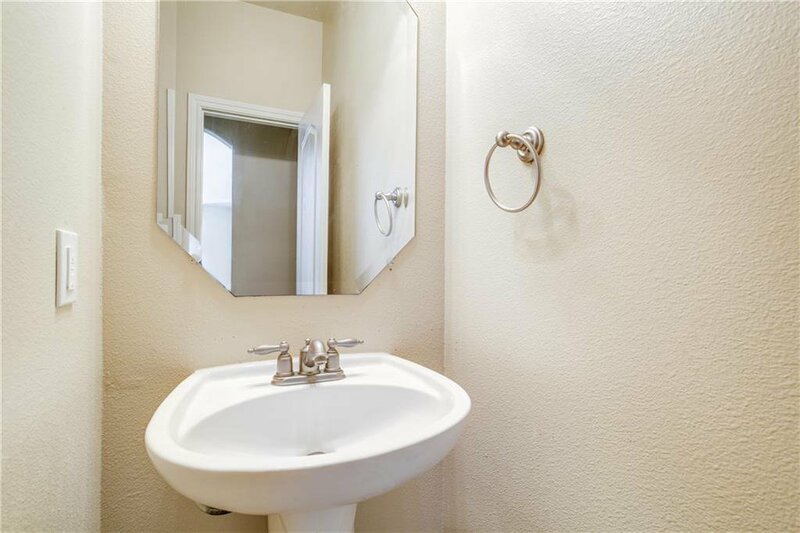 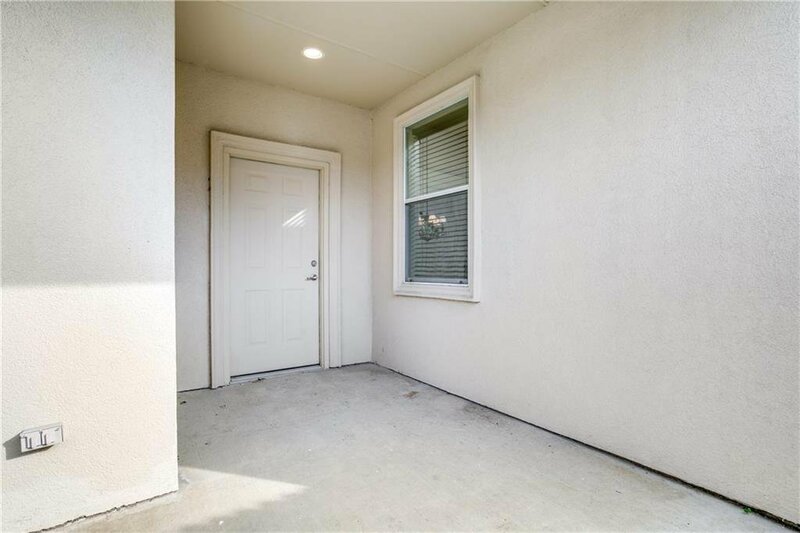 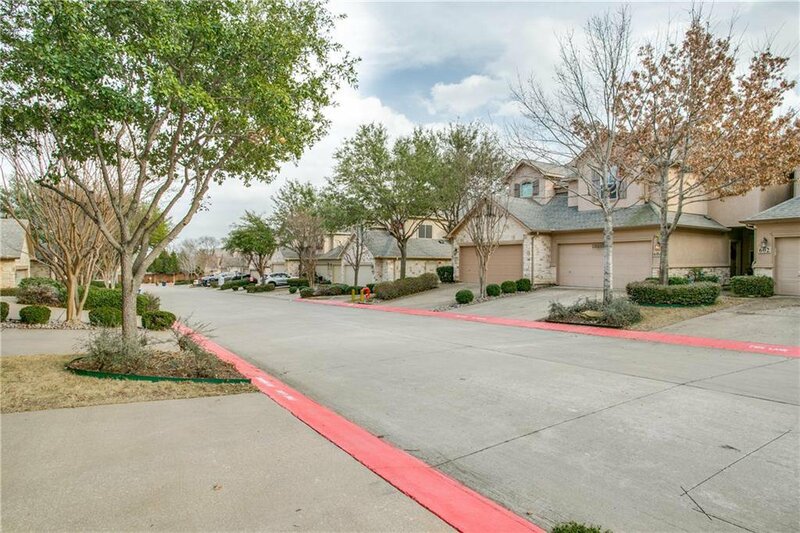 Great location close to DFW Airport, 360,121,183, restaurants and shopping.